I picked up the Schwarzkopf Professional Osis hairspray in a goodie bag, and have been putting it to good use over the last few weeks. 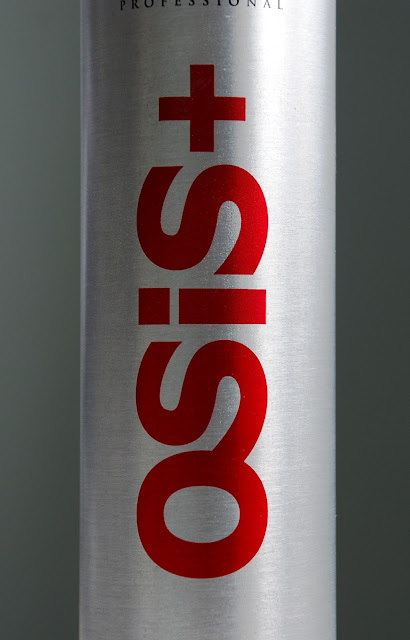 I am a big fan of the Osis Dust It Mattfying Powder for giving my hair a volume boost and some scruffy texture, so I had high hopes for this hairspray. The first thing I noticed about the spray is that it is just that. It sprays a fine mist over the hair rather than a concentrated burst, this is hugely important for me as I hate styling and spraying hairspray and finding too much product appears and makes the hair damp and crispy. The spray isn't sticky and doesn't leave a tacky feel on the hair which is a great quality in a hairspray. This hairspray is great for holding curls and loose updo's in place. 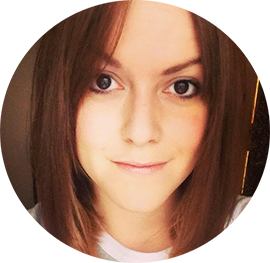 It has the flexibility to avoid hair looking 'stiff' yet provides the hold you need to prevent a styling disaster. Yes. Priced at around £9.25 for 300ml, it is a higher end product, however I feel you are paying for the quality in this case. I love the packaging. The cool, sleek silver tin definitely wouldn't look out of place in a salon. This is 3 on the 'strong scale' and there is another spray up that promises super hold. Definitely one for those who love a high-scaling beehive. I did find I needed to clean the nozzle every now and again, which wasn't any problem. Just needed a wipe with some warm water on a cloth to help it continue to spray a fine mist. It also has got a good inoffensive fragrance, which I know a lot of people look for. Using on clients hair I got a few comments about the fact it 'didn't stink like the usual hairspray' Always a good thing! 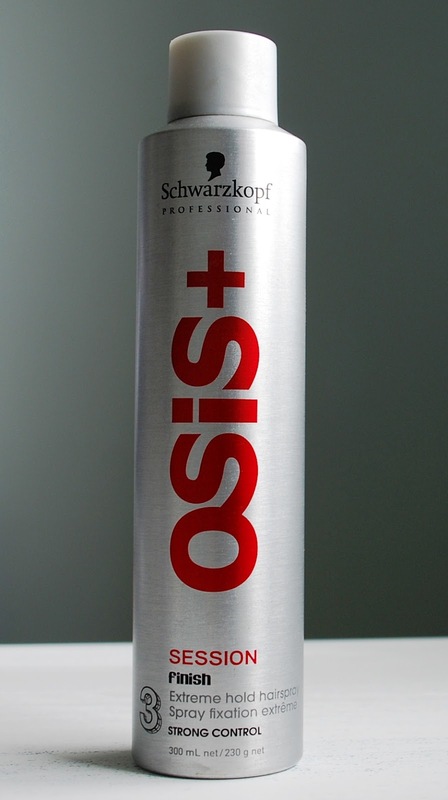 Have you tried Schwarzkopf Osis hairspray? Or any of the Osis range?